Gluten, soya, dairy, egg and nut free. Suitable for vegans. 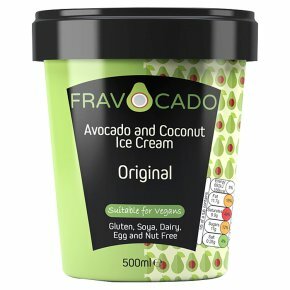 Made from coconut milk and creamy avocado our ice cream offers an indulgent dairy free treat.